Dozens of Hull school children will be in for a Christmas surprise this year thanks to the relaunch of a shopping centre’s popular gift appeal. 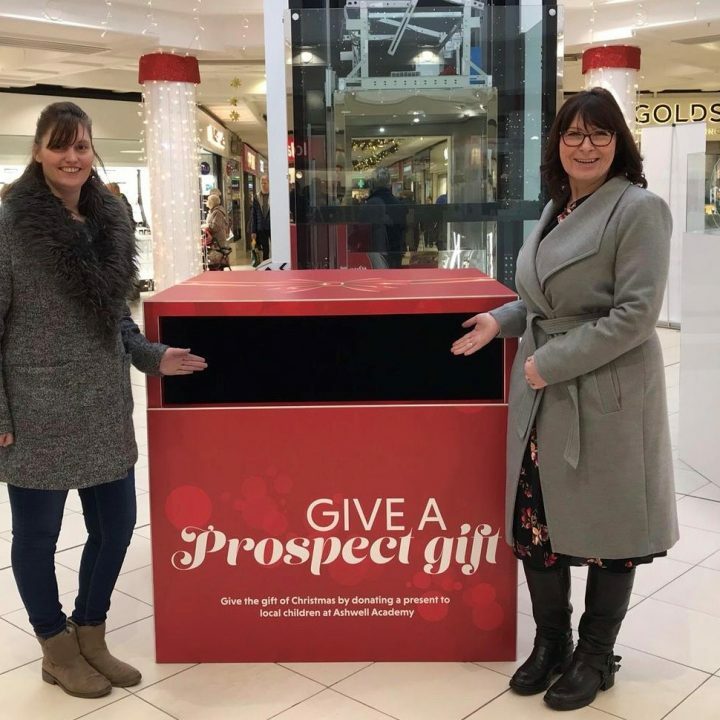 Give a Prospect Gift, launched by Prospect Shopping Centre, encourages visitors to purchase an extra present while out doing their Christmas shopping to donate to charities, schools, families and children in need in the local area. Bundles of Joy, St Andrew’s Children Hospice and Child Dynamix are just some of the organisations to benefit from the initiative, now in its third year, and the children of Ashwell Academy, in Bransholme, will be on the receiving end of the gifts this year. There is a collection box in the middle of Prospect Shopping Centre where dozens of toys have already been dropped off and Maria Kamper, centre manager, says she is hoping to see it filled to the brim. 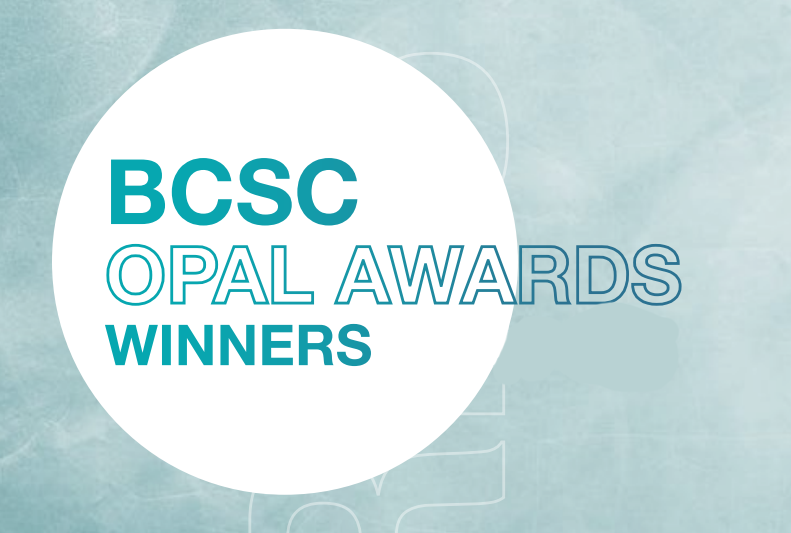 She said: “I am always overwhelmed by the generosity of our visitors and its heart-warming to know that our charitable initiatives are always so well supported. “We have managed to fill the toy box full each year and I would love to be able to do the same again as I know how much these gifts mean to the people who receive them.  Ashwell Academy is a small secondary academy which provides intensive emotional and educational support to children who are either at risk of permanent exclusion or have been excluded permanently from mainstream education. Jacqui Thompson, head teacher, said: “I would like to thank everyone who has donated so far for giving so generously to the students at Ashwell Academy. “Many of the children we work with are from incredibly needy backgrounds and rarely get to sample the things that many of us take for granted.